TEL AVIV, January 27. /TASS/. 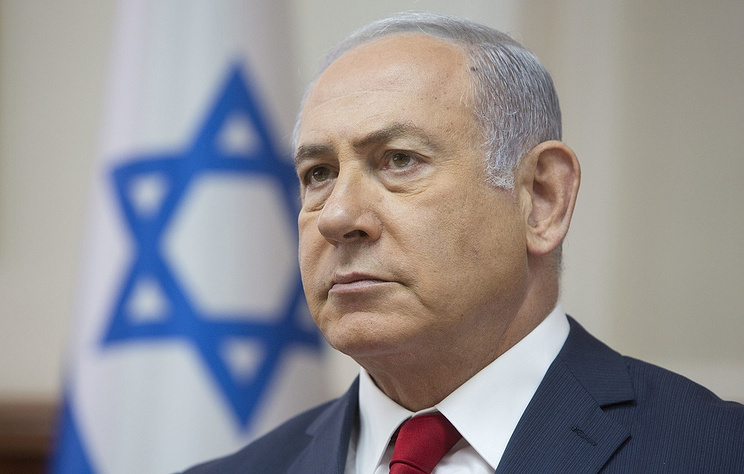 Israeli Prime minister Benjamin Netanyahu said on Sunday Israel recognized Venezuelan opposition leader Juan Guaido as that country’s president. "Today, Israel joins the United States, Canada and most of Latin American and European states. I announce today that we recognize Venezuela’s new leadership," he said in a video address posted on his Facebook account. On January 23, Venezuelan parliament speaker and opposition leader Juan Guaido declared himself interim president at a rally in the country’s capital of Caracas. Several countries, including the United States, Canada, Argentina, Brazil, Chile, Colombia, Ecuador and Paraguay, have recognized him. Venezuelan President Nicolas Maduro, in turn, blasted the move as a coup staged by Washington and said he was severing diplomatic ties with the US. Russia, Bolivia, Iran, Cuba, Nicaragua, El Salvador and Turkey voiced support for Maduro, while China and Belarus called for resolving all differences peacefully and warned against foreign interference. The United Nations secretary general, in turn, called for dialogue to resolve the crisis. Spanish Prime Minister Pedro Sanchez, French President Emmanuel Macron, German government spokeswoman Martina Fitz, UK Secretary of State for Foreign and Commonwealth Affairs Jeremy Hunt and Dutch Foreign Minister Stef Blok said on Saturday that their countries will recognize Guaido as Venezuela’s interim president in case Maduro doesn’t announce elections within eight days.